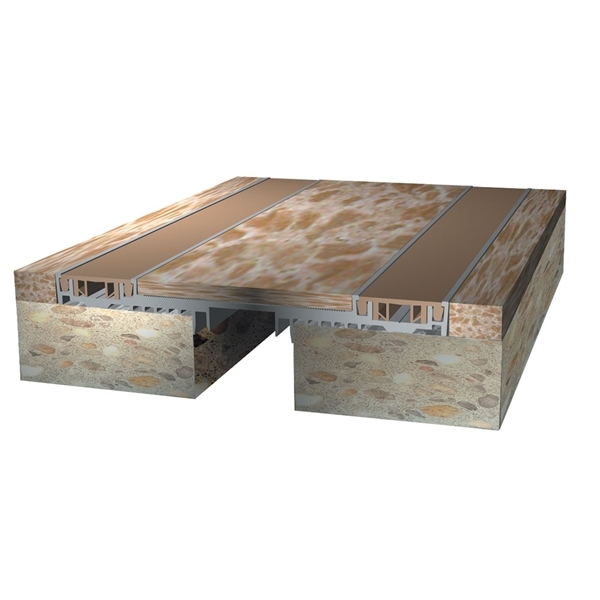 Nystrom’s Seismic Elastomeric Twin Seal System, as its name implies offers protection of expansion joints in a seismic event. 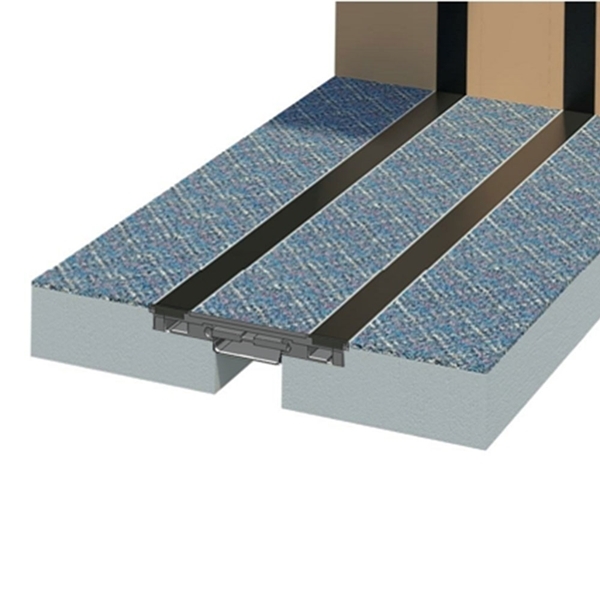 Constructed of two rubber seals and an aluminum slide plate that accepts floor/wall infill, this system allows for multi-directional movement with a seismic centering bar. NYSTROM warrants all Expansion Joint Systems to be free from manufacturing defects in materials, factory finishes, and workmanship for a period of one (1) year from the date of shipment.